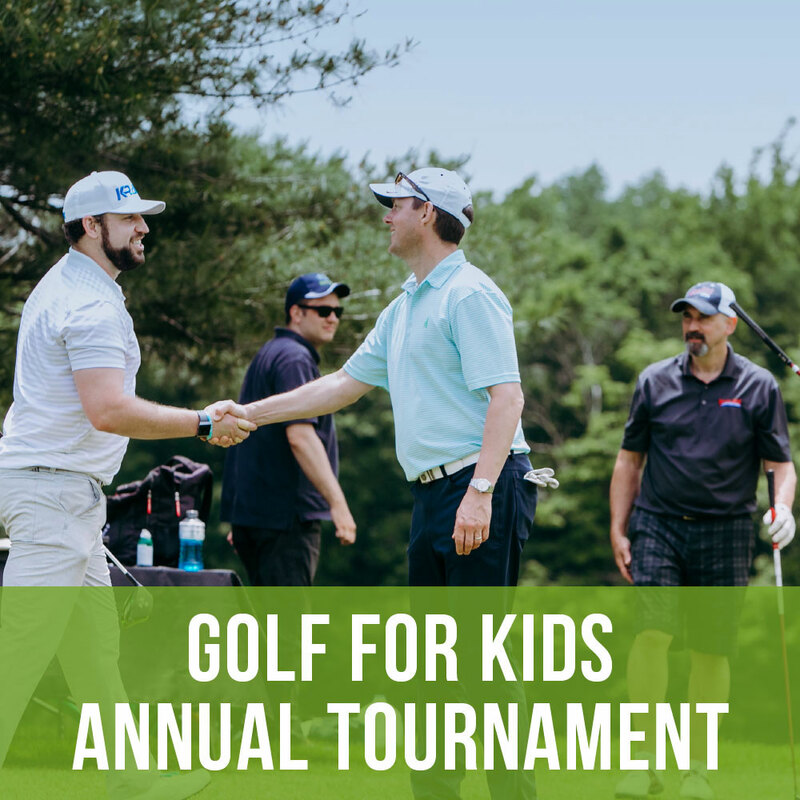 Golf for Kids raises much-needed funds to help the more than 300 Connecticut youth and families in our care. 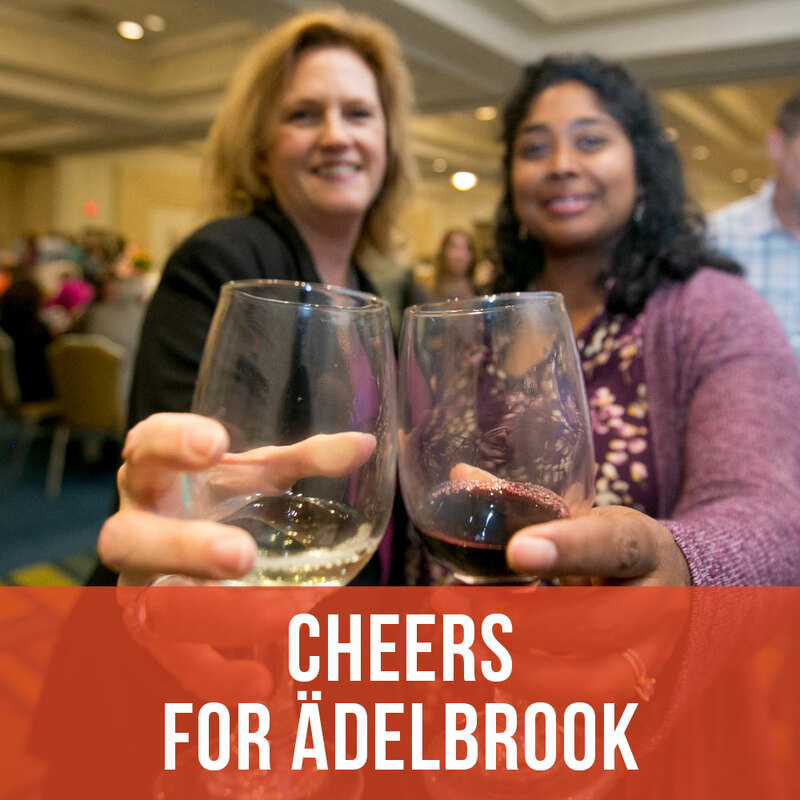 Our annual wine tasting and fundraiser event! This year, proceeds will help improve technology in our schools.